A typical show lasts 30-40 minutes and has 3 elements: first, a demonstration and explanation of basic, reward-based dog training techniques, which are relevant to all dog owners, regardless of age or breed! 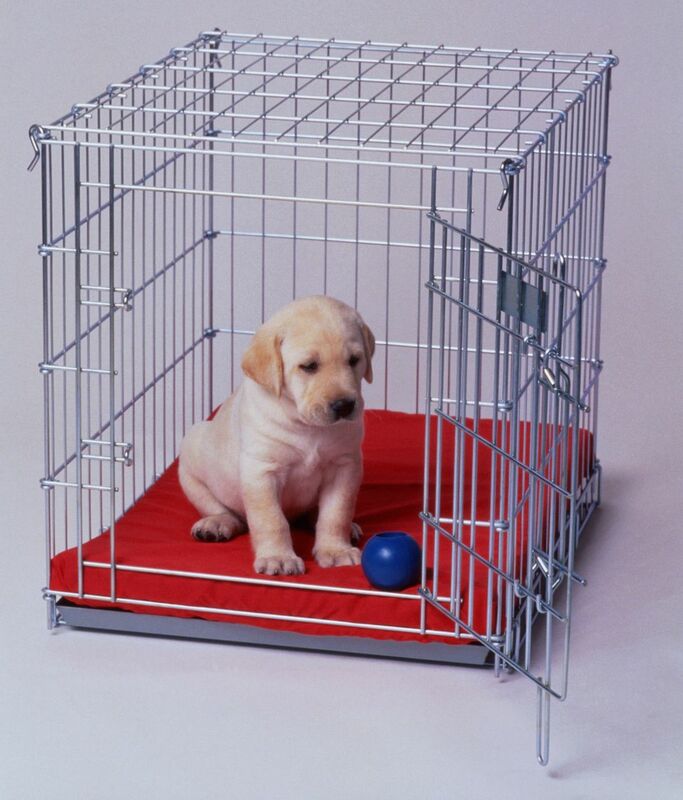 These include: how to master the basics of sit, stay, heel and recall; as well as addressing common problem areas such as: pulling on the lead, jumping up, running away, barking etc. This is followed by a demonstration of gundog skills, including: retrieving, hunting, steadiness to shot and flush, distance control using whistle & hand signals and steadiness to distractions – all accompanied by an amusing and informative commentary. 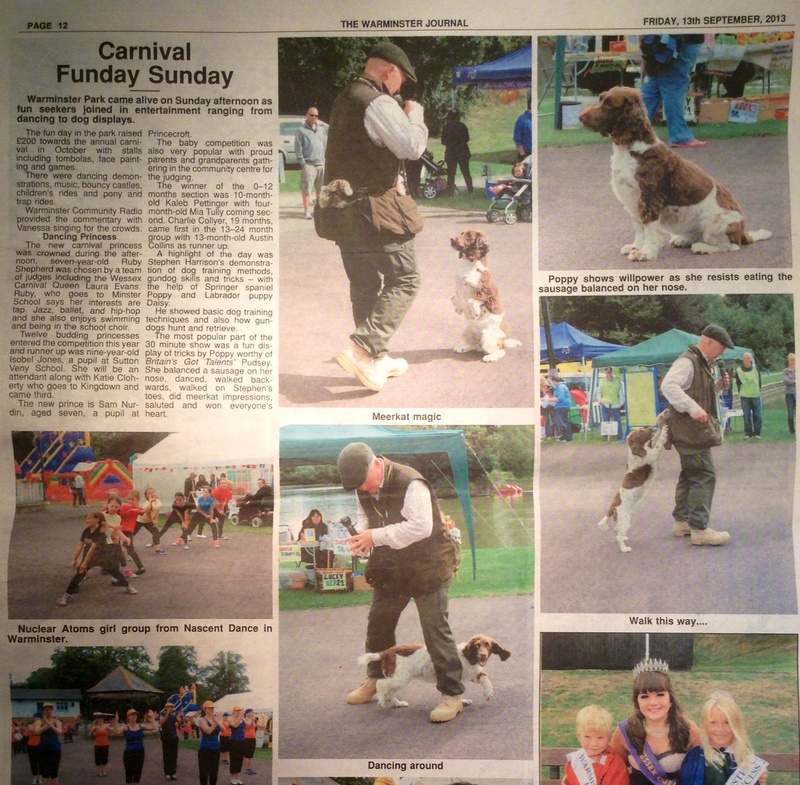 The final part is the real crowd-pleaser: a humorous and comprehensive display of tricks by the gundogs, including balancing a sausage on a dog’s nose, reverse parking, walking on toes, jumping through hoops, dancing, meerkat impressions, saluting, playing dead, feigning injury, marching, and many, many more. The highlight and final trick steals the show: Daisy is placed in a suspended collar while Stephen explains something to the audience. Whilst Stephen’s back is turned, Daisy slips out the collar, steals some food and puts her head back in the collar, leaving Stephen perplexed as to what has happened to the missing food! 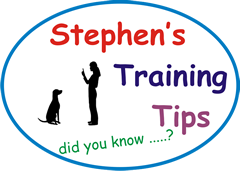 Stephen involves members of the audience and invites everyone to come and meet the dogs afterwards and ask questions on any aspect of dog training. Ideally, the demonstrations will take place in an enclosed grassy arena the size of about 4 tennis courts, a cordless PA system will be available and parking will be possible adjacent to the arena. But Stephen is able to adapt to whatever facilities are available. The cost of the performances depends on the type of venue. Stephen’s story is a simple one: ex-Army, now a Magistrate who has a passion for training and demonstrating gundogs. Stephen worked as Head Trainer at Mullenscote Gundogs, running 6 courses every weekend for all abilities of gundog and handler, ranging from puppy courses to advanced gundogs. He now runs private, home-based training for dog owners living near his home in Wiltshire. More details of his approach to training can be read under “Training” in the main menu. But it’s important to note that he doesn’t train gundogs for competitions. Rather, he likes to train family pet gundogs for life in the home and to take shooting. Divorced, remarried with 3 grown up daughters who have fledged to all corners of the globe, Stephen lives in the tranquil and picturesque village of Codford, Wiltshire, where he leads a simple life as a Magistrate and gundog trainer with his much busier and more talented wife Andrea, her 2 cats and 8 chickens and his 3 dogs, Poppy, Daisy and Tilly. A fuller profile was printed in Wiltshire View magazine, accessible from the “Press Coverage” menu..